It’s that time again… Time for Grand Love A-Faire! The Grand Manse is holding its 4th annual bridal show this Sunday, Feb. 8, and we will be there! It features food tasting, cake sampling,wedding inspiration and vendor previewing. Spas, bridal and tuxedo stores, photography businesses, bakers, caterers, florists and make-up artists will be there to answer all of your questions. A full list of vendors is included on their website. 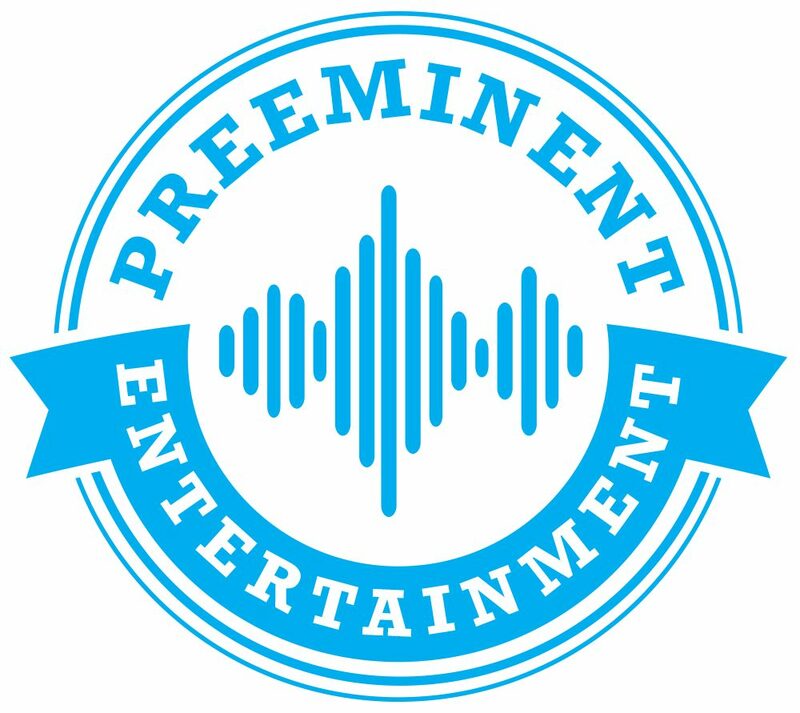 Just like last year, Preeminent Entertainment will be hosting a free photo booth. Plenty of props like funny hats, glasses and signs will be available, and you can take home a print right away! Tickets are $5 in advance or $8 at the door. Advance tickets can be purchased on the Grand Manse’s website.